Located in the hidden crevices of the Bavarian Alpine mountain range, this historic village withholds such beauty which many tourists are not so lucky to have witnessed. If you are one of these people who haven’t had the chance to experience Oberammergau, now is your chance. 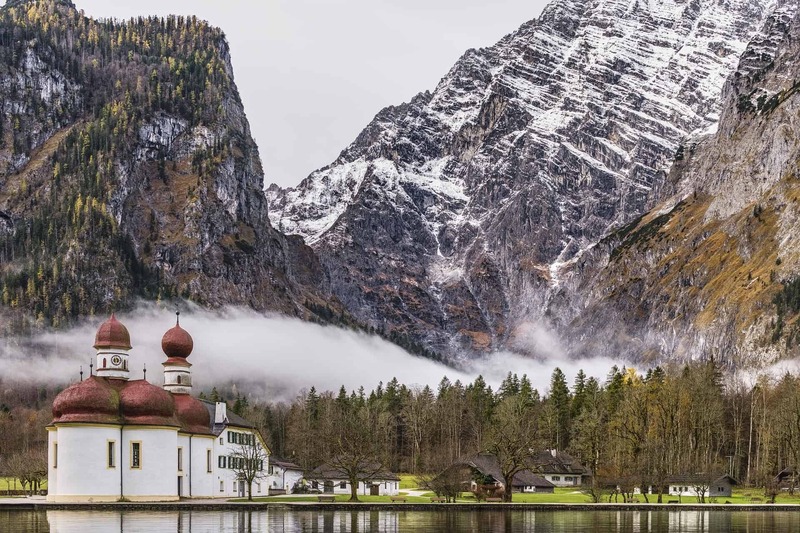 Every 10 years, the world’s most famous passion play production is staged is the tiny Bavarian alpine village of Oberammergau for 5 months of the year; from May to September. It involves 5 acts, years of planning and preparation and a cast of up to 2000 villagers. Depicting the final days of the life of Jesus Christ, the village vowed to remain staging the play periodically as a promise to God made during the Black Death, when much of the village was affected. By offering to theatrically represent the son of God in this way, it was hoped that the tragedy of the epidemic would not be repeated. Each time the play is staged it’s more lavishly produced than before. Some of the thousands of costumes used are centuries old and the theatre can seat nearly 5,000 audience members. If you’re interested in a unique theatre experience, or seeing a traditional passion play performed in an authentic manner, then you’ll need to book your tickets for Oberammergau’s 2020 production now. Visitors to the play travel from all other the world for this spectacular and you can get your tickets from Aspen Travel. We offer three different tours that will not only include entrance to the play itself, but will also take you on an 8 day all-inclusive sightseeing tour at the same time. Choose from the following options. 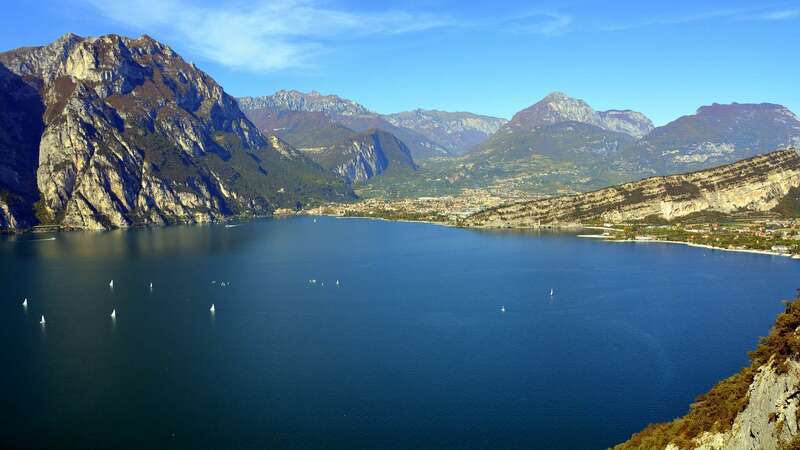 This tour will take you through the Lake Garda region of Italy to reach Oberammergau and your night of the Passion play. You’ll pass through the small, colourful village port of Desenzano, explore the Isola del Garda island in the middle of Lake Garda and take a tour of Verona; a city made famous in Britain through its Shakespearean connections, before taking your seat for the theatrical experience in Oberammergau which is quite unlike any other. 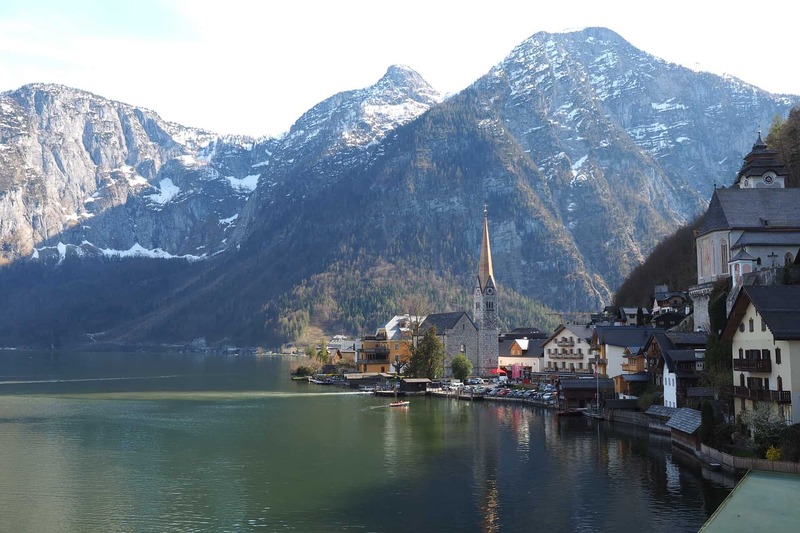 If you’d prefer to travel around Germany on your way to Oberammergau, this tour will take you along Germany’s Romantic Road, through fairytale villages, complete with Disney-influencing castles, forest and valleys. You’ll travel up Germany’s highest peak, the Zugspitze and visit two very impressive attractions as part of your tour. The Neuschwanstein castle was built in the Romanesque style, while the yellow Hohenschwangan castle is a slightly less grand, but no less charming affair. You’ll travel by rail through Austria and spend your overnights in a 4* hotel, with your personal tour guide on hand to make sure you make your connections, sample local delicacies and visit all the best attractions of the area. You’ll visit the vast Zell am See lake, located next to a popular ski resort and see the majestic slopes, which are frequented by winter sports enthusiasts and hikers alike. In the Hohe Tavern National Park, you’ll visit the 380m high Krimml Waterfall, see forest valleys, alpine peaks and acres of picturesque farmland. From the high alpine road of Austria’s tallest mountain, Grossglockner, you’ll experience yet more wonderful views. Keep your eyes out for wildlife because this area is home to marmots, Ibex and various birds of prey. You’ll return via Cologne following the passion play productions at Oberammergau. To find out more about any of our Oberammergau passion play tours, please get in touch with the Aspen Travel team. To find out more about what the play involves, and exactly what kind of impressive scale you can expect, why not have a look at our blog post that details everything you need to know, click here. Get in touch with our Team on 0161 755 3081 our you can fill out our contact form to enquire for Oberammergau 2020.